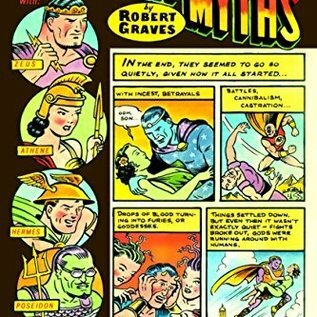 From the creation of the world out of Chaos and the birth of the Olympians to the Trojan War and Odysseus's return, Robert Graves's superb retelling of the Greek myths has long been acclaimed as the definitive edition. 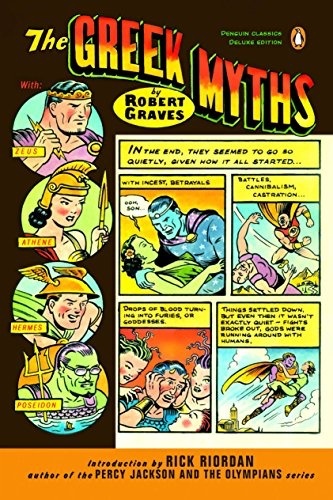 Graves draws on sources scattered throughout ancient literature, using a novelist's skill to weave a crisp, coherent narrative of each myth and providing commentaries with cross-references, interpretations, and explanations based on solid scholarship. The result is a classic volume of many of the greatest stories ever told—stories of the gods, heroes, and extraordinary events that inspired Homer, the Greek tragedians, and so much of subsequent European literature.